Your brakes are one of your car’s most important components. Without them your safety would be in peril, so making sure they’re working well is important for your family’s safety! Having them checked routinely is key in making sure they are working properly. During your next visit with Noebull Automotive, make sure your brake fluid is checked to ensure it’s at the appropriate level and that does not have a milky color to it. 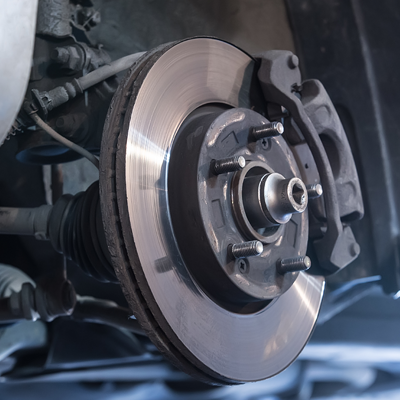 Checking your brake pads and rotors for wear is a great way to judge whether it’s time to have them replaced. Squeaky brakes doesn’t always mean your brakes are due for a change, so having your mechanic visually inspect them is important! Schedule your appointment to have your brakes checked at Noebull Automotive today.